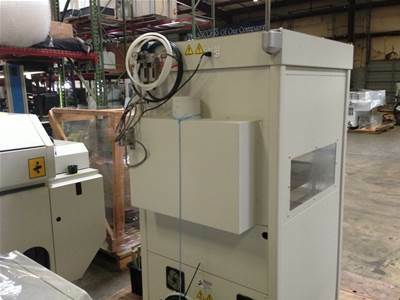 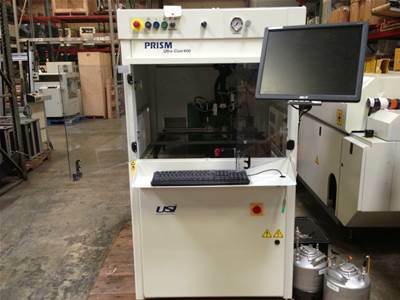 Ultrasonic System Inc (USI) Prism Ultra Coat 400 conformal coating machine, stand alone configuration..
Prism is a high performance X-Y-Z motion and positioning platform designed for the application of a wide variety of coatings. 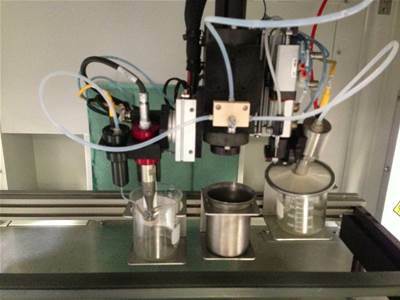 This flexible and highly configurable system is ideal for both production and R&D applications. 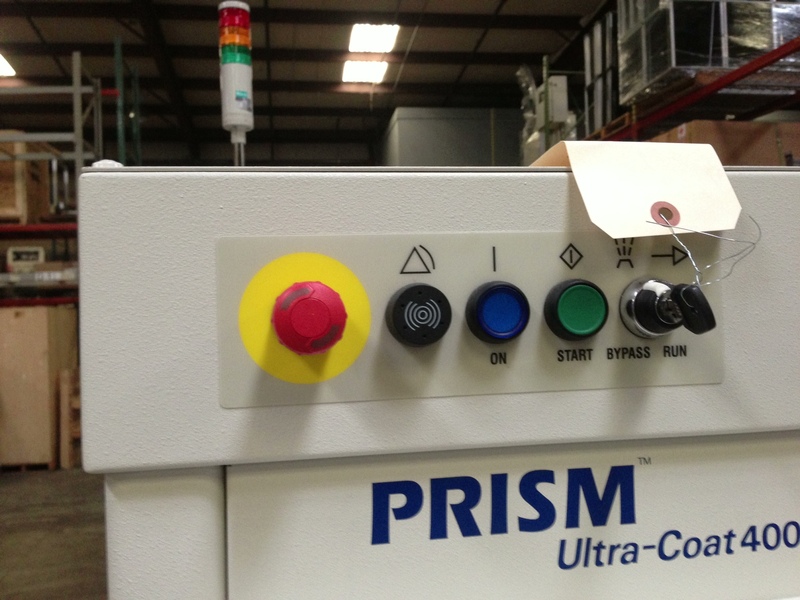 All Prism systems leverage USI's proprietary nozzle-less ultrasonic technology which delivers a more precise coating application than conventional spray nozzles, film coaters, roll coaters, and jetting technology. 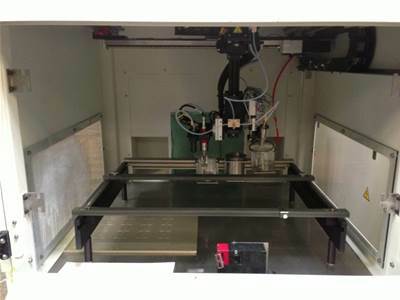 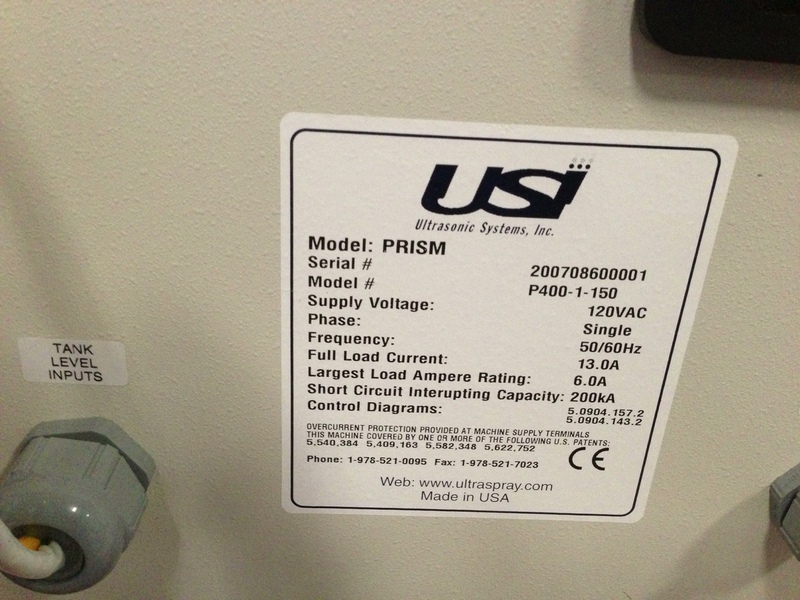 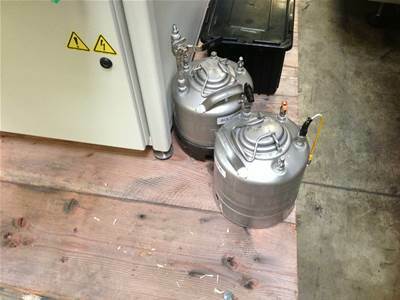 Please click on the link below to view the Prism Ultra Coat 400 in operation at Recon.inc. 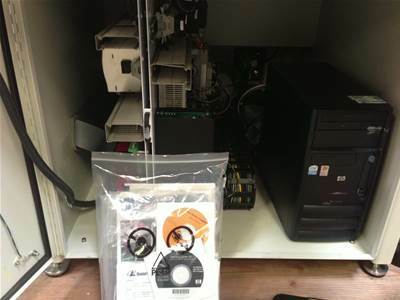 Please click on the link below for Manufacturer's datasheet.